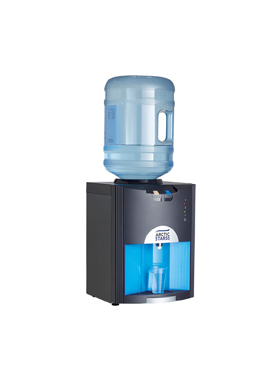 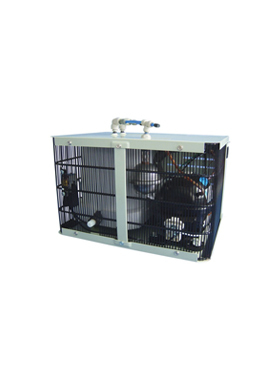 We proudly stock a selection of top of the range domestic hydration solutions including water coolers, hot and cold taps, and under sink chillers for any home or kitchen. 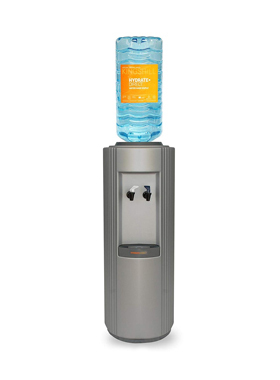 We have been providing water coolers for the home throughout the UK for over 10 years, from bottled water coolers to our best-selling stylish and convenient plumbed water coolers that look great in any kitchen. 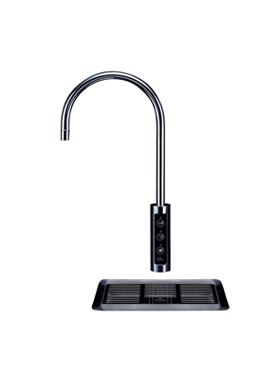 Our stylish hot and cold taps add design flair to any kitchen space, while the chilling and boiling unit sits neatly hidden beneath your sink. 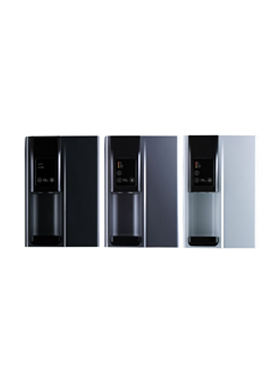 Drinking more water is always beneficial for our health and wellbeing, and with our filtered water appliances, bad tasting water is a thing of the past! 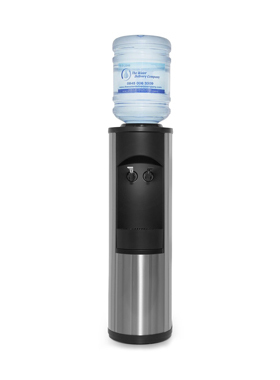 Helping yourself to a glass of chilled, filtered water could not be simpler or more affordable, compared to buying bottled water (and carrying it) from the local supermarket. 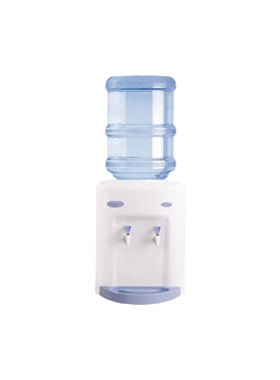 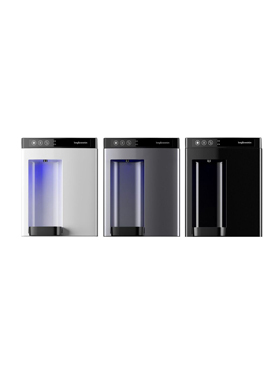 Whether you just want great tasting chilled, filtered water for all the family or if you would like instant boiling water on tap for cups of tea, we have the solution for you.